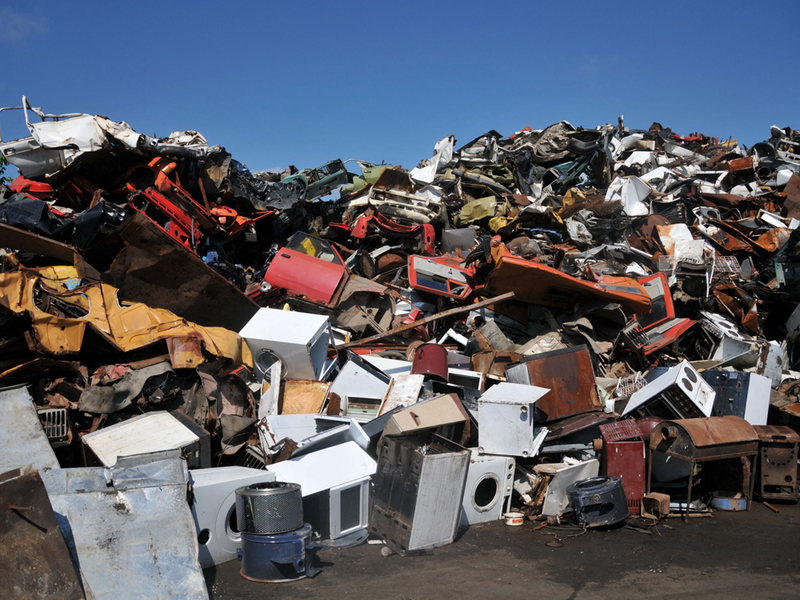 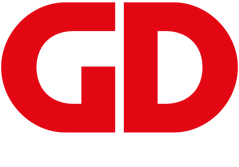 We have been a part of the Scrap Metal Industry for over 75 years. 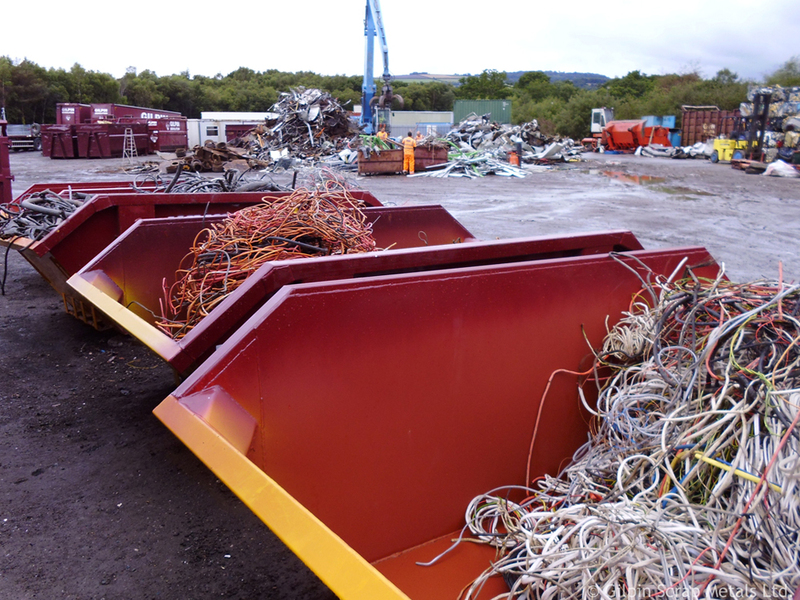 We have expanded and modernised to provide a comprehensive range of services including: scrap metal recycling, skip hire, depollution of scrap cars (end of life vehicles) and a waste transfer facility. 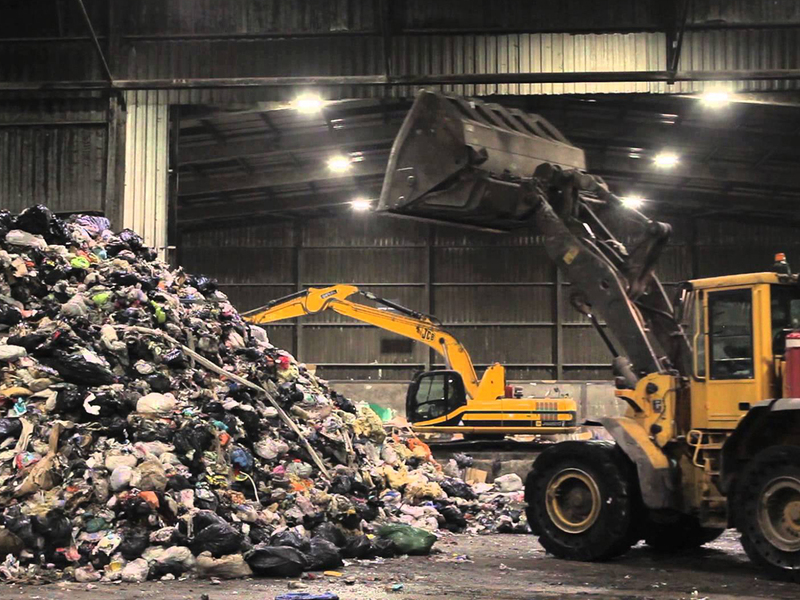 For any additional Waste Management Services, visit GD Environmental. 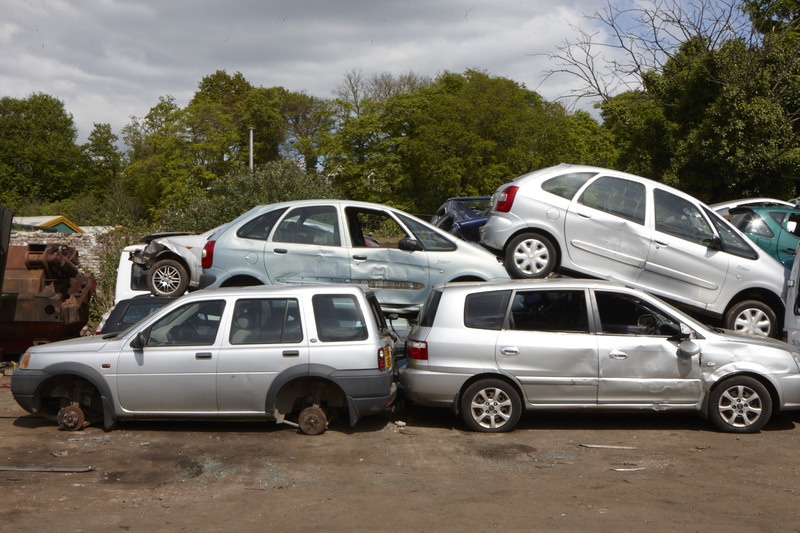 We accept all types of non-hazardous commercial waste (except food waste).